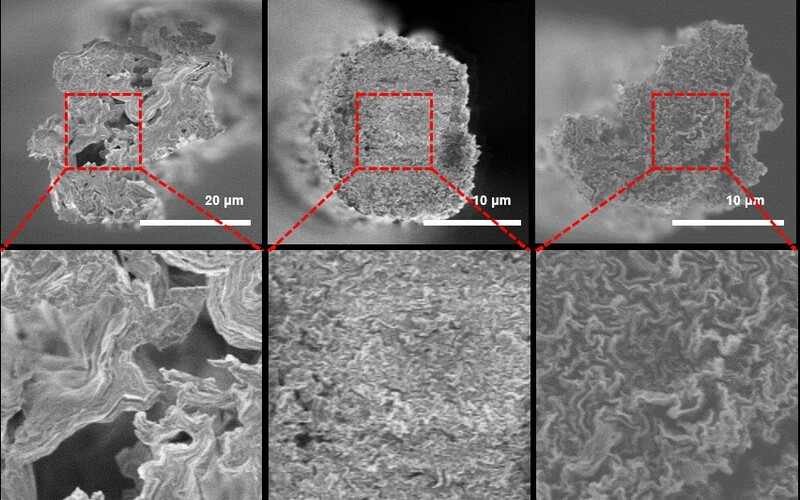 Professor Kim’s research group succeeded in fabricating high-strength graphene liquid crystalline fibers with controlled structural defects. They also fabricated fibers with improved electrical conductivity through the post-carbonization process of polydopamine. two-stage defect control using polydopamine (middle and right).